We are glad to announce that we are entering the Qatari market with our range of waterproofing products thanks to an agreement of distribution with Doha Engineering Services Co. WLL (DESCO), a well known trading company of Qatar. 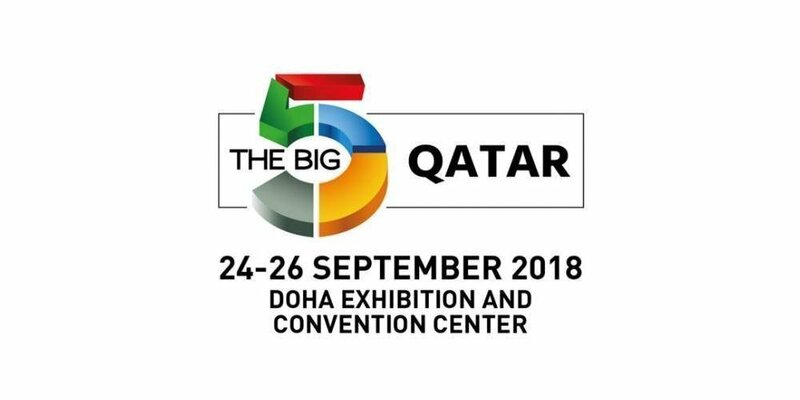 The official start of our business in Qatar will take place with our presence at the Big 5 – Qatar exhibition from 24 to 26 September at Doha Exhibition & Convention Centre. The exhibition, at its first edition, responds to the growing needs of Qatar building industry and is dedicated to the latest technologies and innovations in the construction sector. The possibility of increasing our business and, at the same time, of expanding our professional network, were too important to lose this opportunity: so we are there at Stand J 42 waiting for your visit!